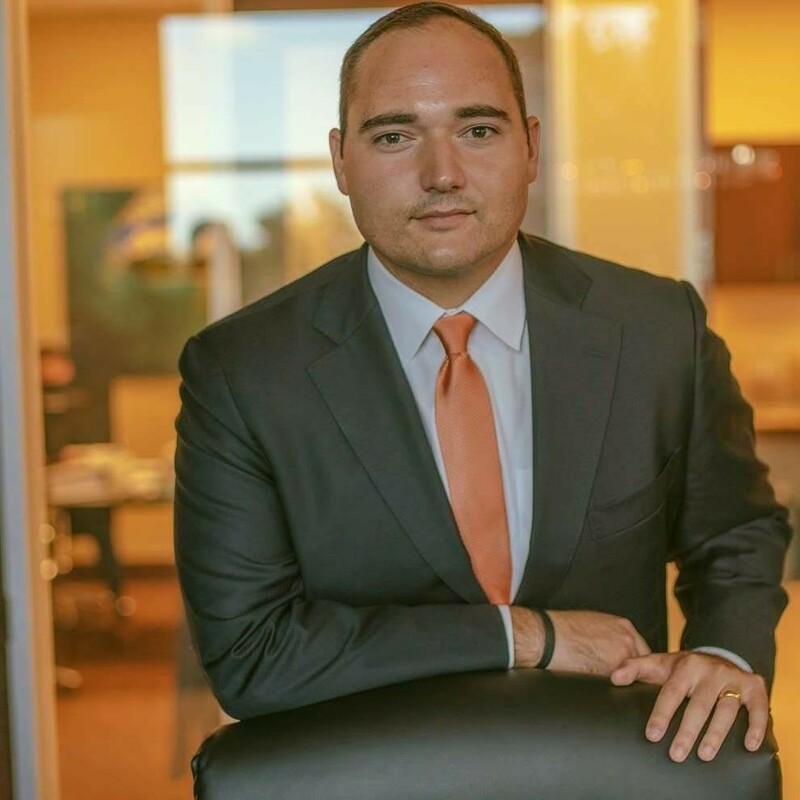 Regarded for his thoughtful, compassionate, and practical legal counsel, Armin Mizani, attorney and founder of Mizani Law Firm, has represented individuals, families, businesses, and has successfully litigated against some of the largest insurance companies in the country. Recognized as one of America’s top young trial personal injury attorneys, Mr. Mizani’s skill in the profession and passion for his clients have earned him numerous distinctions. Some of these include, being selected to “Rising Stars” by Super Lawyers of Thomson Reuters (2019), named “Top 40 Under 40” by The National Trial Lawyers organization (2018), named “10 Best Attorneys in Texas” by the American Institute of Personal Injury Attorneys (2017), and recognition by the State Bar of Texas for his Pro-Bono service to individuals and organizations of limited financial means. Mr. Mizani also has a passion for serving his community. Elected to serve on the City Council in Keller, Texas, Mr. Mizani was consecutively recognized as “Best Local Government Official” by voters and readers of K Magazine and the Keller Citizen. In addition, Mr. Mizani has been appointed by Texas Governor, Greg Abbott, to serve on the Automobile Burglary and Theft Prevention Authority where he works in partnership with municipalities and law enforcement agencies throughout the State of Texas. To Mr. Mizani, representing the citizens of Texas is a tremendous honor and a responsibility to serve with honesty, integrity, and transparency. 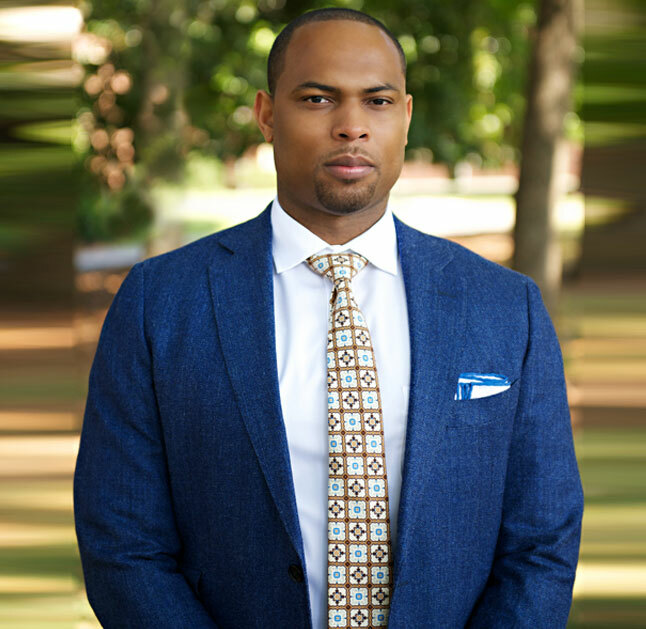 Recognized as one of the “Top 100 Trial Lawyers” by The National Trial Lawyers (2016), Quinton Spencer is “Of Counsel” to Mizani Law Firm. Licensed to practice in the State of Georgia, Mr. Spencer is a proven litigator whose case results have appeared in media outlets such as: CNN, The New York Times, NPR, NBC, and USA Today. Mr. Spencer provides legal representation across a comprehensive range of practice areas that are critical to the success of our clients. At Mizani Law Firm, we practice at the very top of the legal profession and offer a cutting-edge blend of capabilities that enables us to handle deals and cases of any size and complexity.